The owner of a hotel in Cookstown has been released on police bail after three teenagers died at his premises on St Patrick’s Day. In a statement Mr McElhatton said that he had “nothing whatsoever” to do with drugs. “While I wished to respect the ongoing investigation by the police into the tragic deaths of the three young people at the Greenvale Hotel on St Patrick’s night, I have no choice but to make it completely clear that I have nothing whatsoever to do with drugs,” the statement read. Following the “de-arrest” police released a clarification confirming that there was “no suspicion of any crime relating to misuse of drugs on behalf of the person who still remains in custody”. Assistant Chief Constable Mark Hamilton said that the action taken by police was in “good faith and in line with procedure”. 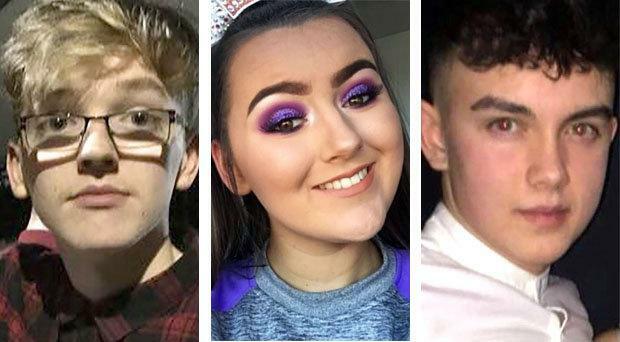 “We will continue to carry out a rigorous investigation into the circumstances surrounding the deaths of these three young people and we are deeply grateful for the huge assistance we are receiving from the community and we hope that people will continue to come forward and assist us with this enquiry,” he said.